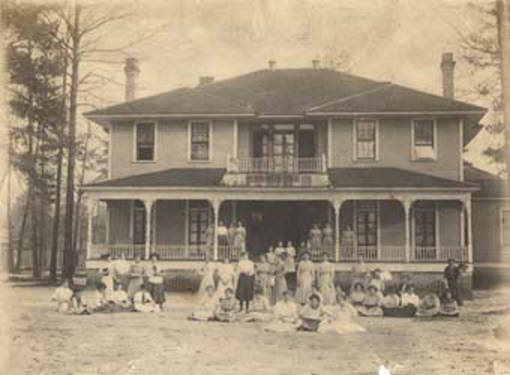 Downing Industrial School for Girls was an educational institution for the industrial training of white girls, maintained under the patronage of the Alabama Conference, M. E. Church South. The school was the final outcome of a hope long cherished by Rev. J. M. Shofner, an itinerant Methodist preacher. In his experience in many communities of the State, he had noted the need for the industrial home training of young women. The realization of this need, determined him in the effort to provide institutional opportunity for them. In May 1904 he set resolutely to work, appealing for donations, and in other ways building up sentiment for support of the projected school. Brewton was determined upon as the location, and in September, 1904, 117 acres of land, one mile east of Brewton, including the site of “Old Fort Crawford.” was secured by purchase. 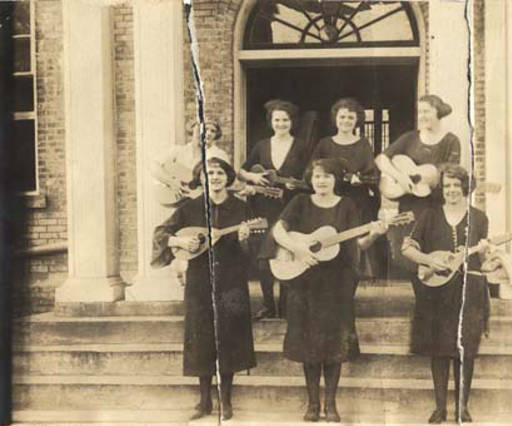 In July, 1906, the Downing Educational Society was formed, so named for E. Downing of Brewton, a liberal contributor and patron, whose name was subsequently carried into that of the institution itself. 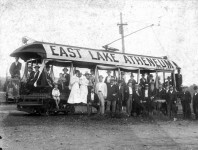 The first session opened in the fall of 1906. 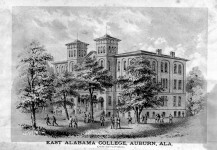 As the claims of the school were presented throughout the country, both in Alabama and outside of the State, generous friends came to its support, and from year to year the physical plant was increased by the addition of new buildings, the enlargement of equipment, and the development of the grounds. 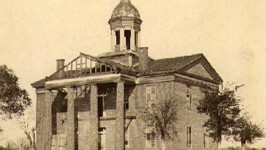 The school remained independent until December 1912, when it was taken under the patronage of the Alabama Conference of the Methodist Church. Elementary, high school, business and normal courses, and departments of domestic science and music are maintained. Industrial instruction includes dressmaking, needlework, laundry, canning, cooking, dairying, poultry raising and floriculture. The president was Rev. 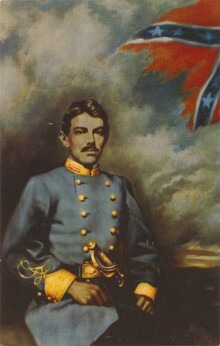 J. M. Shofner, in 1917, who held that position from the beginning. He was also financial agent. in 1971, the management was in the hands of a board of trustees, elected by the conference, and divided into three groups, the terms of one-third expiring each year. 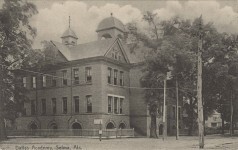 Story of the Downing Industrial School (1916). 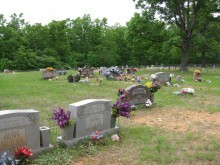 ALABAMA DEATHS FROM WW I Essential book for research in Alabama around the turn of the century. This KINDLE book includes all the deaths from World War I, listed by the county where they last resided, over 60 pages of names.